The Portuguese superstar is set to arrive at Madrid later today to attend a court hearing over accusations that he defrauded the government over income through image rights. Ronaldo is accused of using shell companies outside of Spain to hide the earnings he made from 2011 to 2014, which generates up to €14.7m. 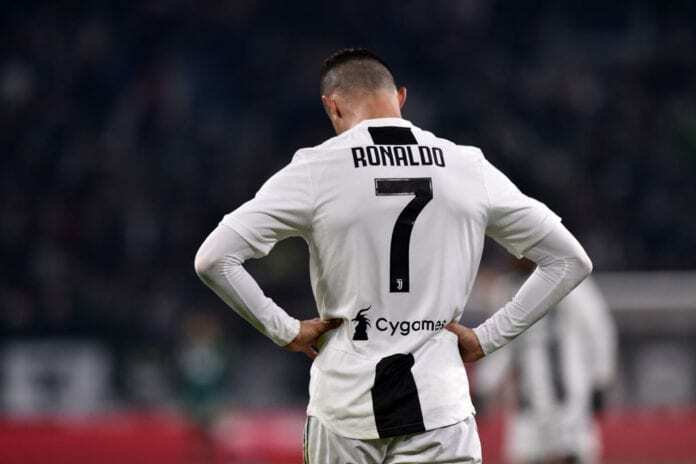 Despite the 33-year-old having protested his innocence on the matter since 2017, the investigation remains ongoing and the Juventus forward will now have to appear before a judge today. Sky Sports reports that a deal has been struck with Spain’s state prosecutor and tax authorities, which will see Ronaldo plead guilty in exchange for a suspended two-year sentence. Spanish law dictates that first-time offenders can receive suspended sentences for two years or less, which means Ronaldo will not have to go to jail. However, he will be expected to pay up to nearly €19m in fines as a result of this arrangement. The hearing today in the Spanish capital will likely not last long with Ronaldo expected to appear in person after turning down the option of attending the court via video conference. Ronaldo’s former Real Madrid team-mate Xabi Alonso will also be at the courts today to answer to charges related to tax fraud of around €2m between 2010 to 2012 from image rights. Alonso previously spoke about the case in March and announced his confidence that he will be found innocent. But the 37-year-old Spaniard, who played for Real between 2009 to 2014, could have up to five years in prison and a fine of €4m. 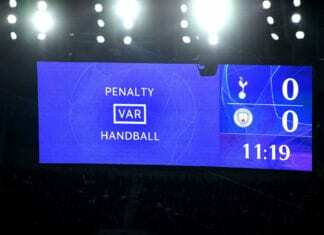 The Manchester City manager believes Video Assistant Referee (VAR) technology is not perfect and people shouldn't focus on that.